Aloha! I was getting pretty use to this relaxing by the pool thing, but today we had a fun adventure in the jungle. It started out very early this morning. 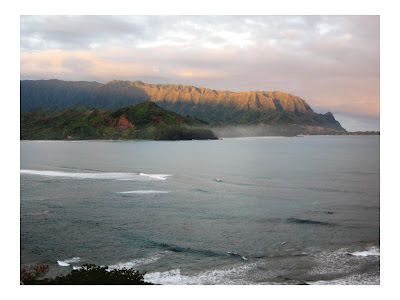 This is Hanalei Bay at sunrise. Okay, sunrise isn't until 7:30 here. But, still, that's early for a vacation! Our adventure started out by kahaking 2 1/2 miles up a river. Sorry, no pictures of that because I didn't want to drop my awesome new camera in the water. By the way, all the pictures from today were taken with my little canon SD900 Power Shot, which is an awesome little camera. 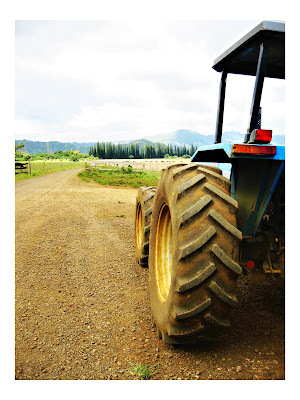 After our boat ride we took a hike to a trailer pulled by a tractor for a little ride through the countryside. Look familiar? It's where a lot of Jurassic Park was filmed. No dinosaurs this time. Just a lot of cows. 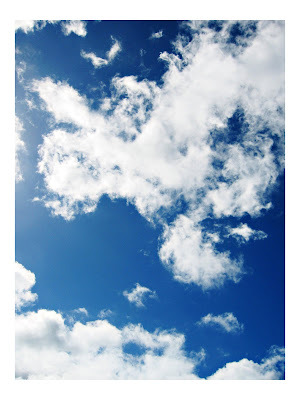 Gotta love the blue Hawaiian sky! 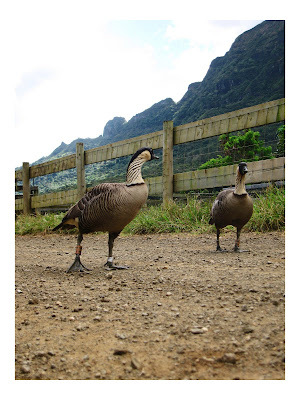 The birds below are Nene birds, which are the Hawaiian state bird. There are an endangered species and there are only about 250 left. We probably saw 12 today, which is pretty cool. About 150 live on Kaui because they have no predators. They are very friendly little guys! 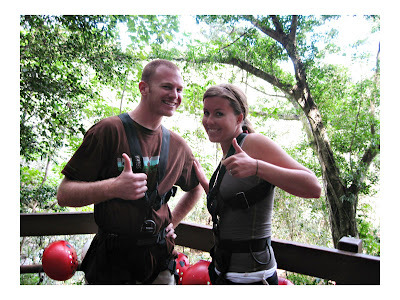 The best part of our adventure was zip lining. It was a lot of fun. I won't lie. I was scared standing up there above a huge canyon with a river running below, but it was totally worth it. 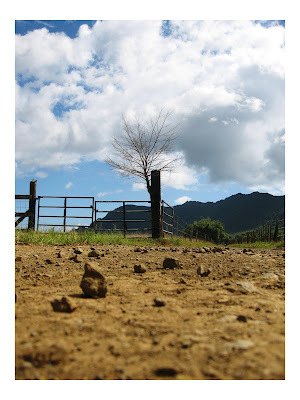 I highly recommend Kauai Outfitters http://www.outfitterskauai.com/. The tour was so much fun and our guides knew everything about Kauai and Hawaiian culture. 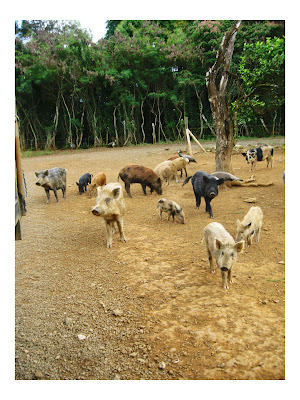 They do a lot of different tours so definitely check them out when you are on Kauai. I AM SOOOO JEALOUS! DANG!! I love Kauai, very much. We went there for our honeymoon, so I love seeing some of those familiar places. Hi Drew - looks like you're having a marvelous time. Great images! 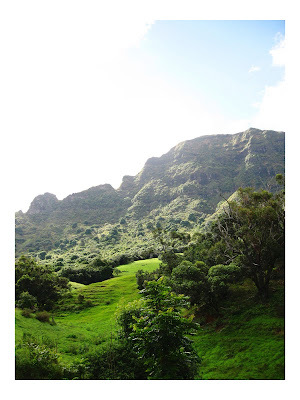 I love the pictures (below) of Napili Coast, I miss that place.